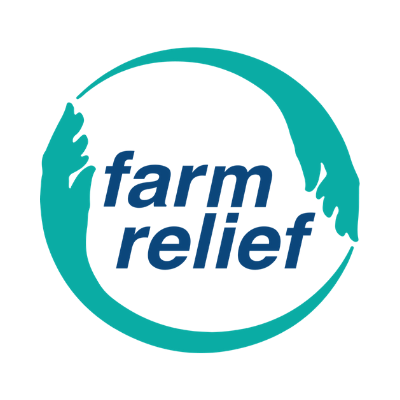 Farm Relief provide a range of general and specialised services to the farming community including scanning, freeze branding, relief milking and general labour. Farm Relief specialise in a wide range of fencing materials for farm, security, construction and wholesale projects. 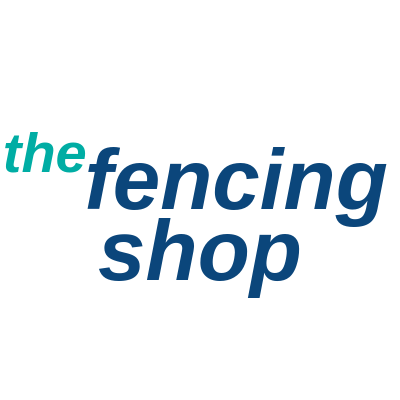 Visit our shop for full product range. 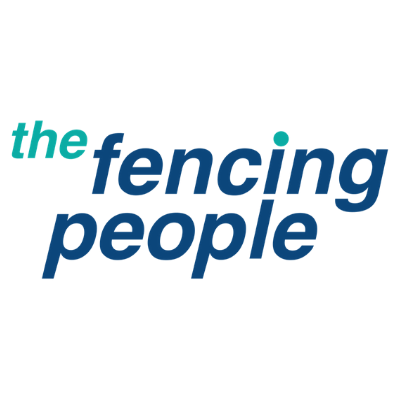 The Fencing People offer a wide range of fencing across all sectors including Business, Commercial, Agricultural and Residential.